Enter a 17-digit VIN above to look up a full vehicle history report, which includes thefts, accidents, sales, titles, specifications, and more. This information is compiled by VinCheck.info from official government sources and made public as a free, informational resource. Hummer has existing open recalls though production stopped in 2010. One of the recent recalls involved nearly 200,000 Hummer H3 and H3T vehicles with HVAC system blower motors at risk of overheating. Be safe on the road; check your Hummer vehicle for any open recalls. If you believe your vehicle may be involved in a recently announced recall, contact your preferred Certified Service Dealer for recall assistance. You may also contact 1-866-486-6376 for more information. The Hummer brand of pickup trucks and SUVs can be traced to Jeep whose Government Products division was spun off as a wholly owned subsidiary known as AM General. From the 1980s through the 1990s, AM General produced and marketed the High Mobility Multi-Purpose Wheeled Vehicle (HMMWV or Humvee). In 1992, generally positive reception to the Humvee inspired AM General to produce and market a civilian version of the M998 Humvee under the Hummer brand. General Motors (GM) acquired the Hummer brand in 1999. 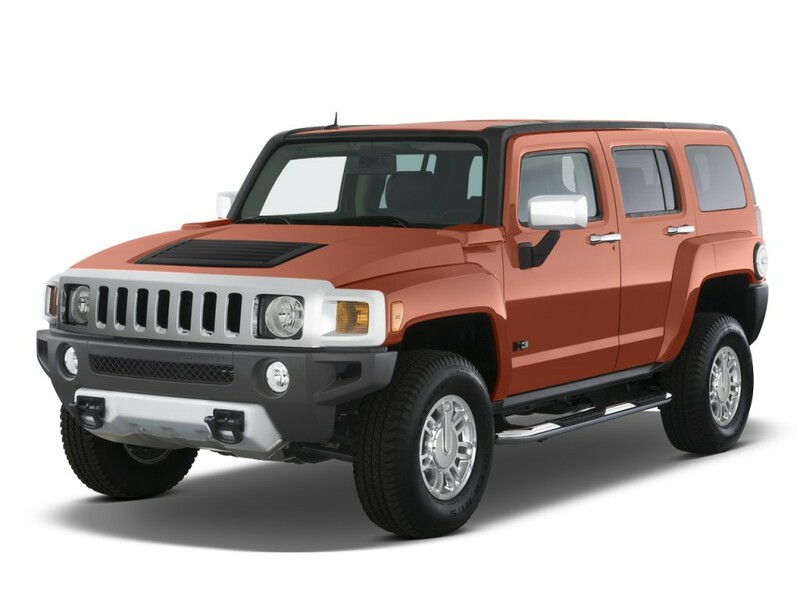 GM developed, marketed and distributed Hummer vehicles that AM General continued to manufacture. GM sold the original Hummer H1 as the brand’s flagship vehicle until the 2006 model year. Other vehicles in the Hummer range, the H2 and H3, were produced based on smaller GM platforms. After failed attempts to find a buyer for Hummer as part of GM’s Chapter 11 reorganization, the brand was officially shut down on April 7, 2010. The last Hummer production was in 2010 when the H3 model was made. GM developed its own version of the original Humvee. The Hummer H2 was based on GM’s Suburban frame. The popularity of H2 led to the rise in demand for a stretched limousine version. Large scale production of H2 involved cutting behind the cab and extending the chassis to create a section for up to 22 passengers. The Hummer was built in different varieties. The closed-roof, four-door wagon and the four-door open-top or soft-top model were the two most common varieties. A two-door pickup version and the Slantback body style were also available, but in limited quantities. Arnold Schwarzenegger, smitten by the Humvee’s unmistakably robust appearance, was partly responsible for making the Hummer popular. AM General had planned to make a civilian version of the Humvee, but Schwarzenegger’s persistence may have led the manufacturer to proceed with redesigning the Humvee to produce the Hummer. Arnold Schwarzenegger presented the world’s first electric Hummer H1 from Kreisel Electric at the opening of the company’s research and development center in Austria. Why should I run a Hummer VIN Check?